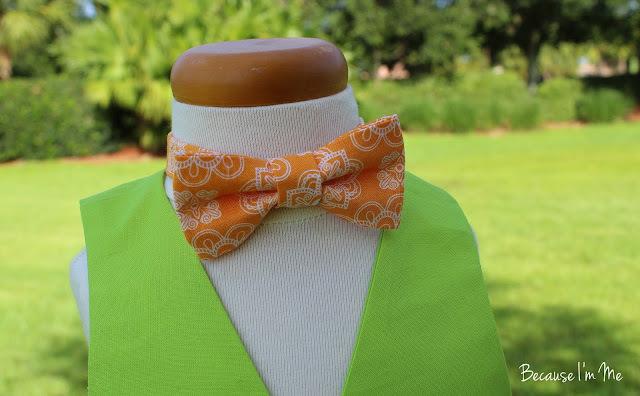 A custom order for a wedding, this infant vest and tie will be the hit of the event. 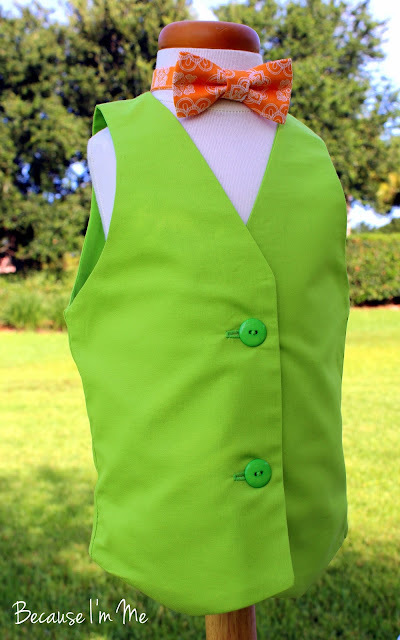 Oh, who am I kidding, the little wearer will be the hit ... but the vest and tie are nice accessories for him! Vests for boys available in the shop. The tie is also available for boys or men. Not sure about vests? Check out this Details article, most of their design ideas can easily be adapted for kids.